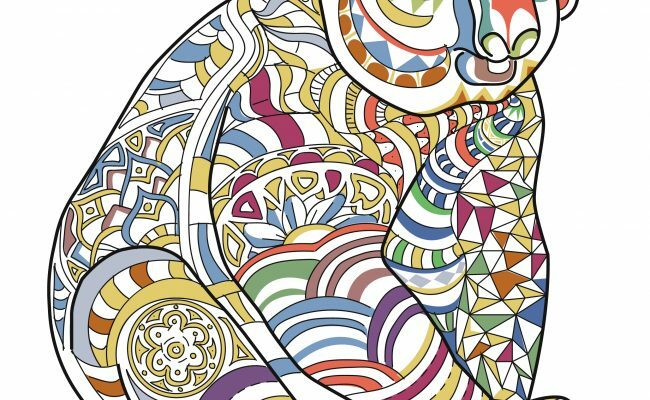 There's nothing more relaxing than coloring in the mesmerizing designs in this beautiful collection of animal coloring pages by Olexandr Yezhonkov. He's really outdone himself this time with brilliantly detailed abstracts highlighting 30 intriguing animals from all over the world. 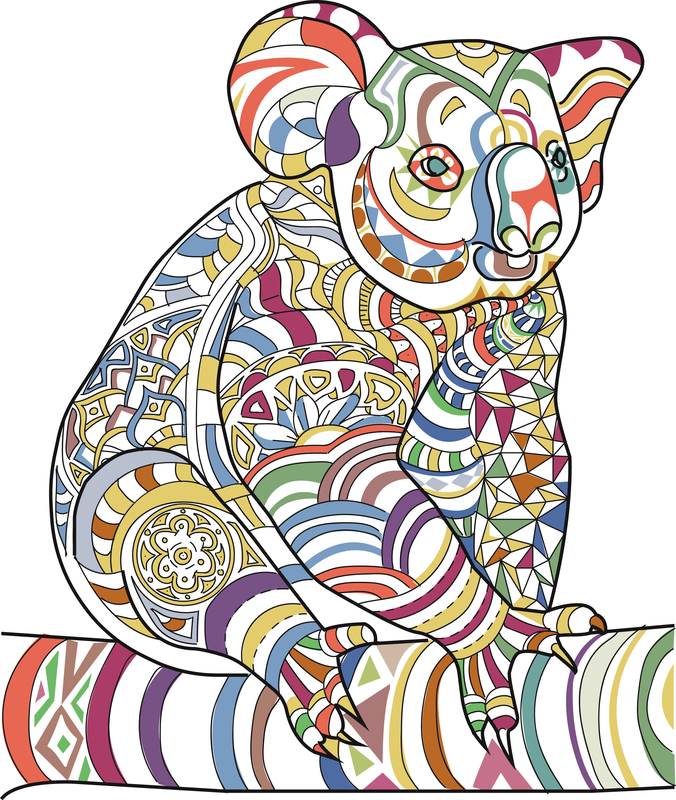 This is a printable coloring book which means you can download the PDF file immediately after purchase. 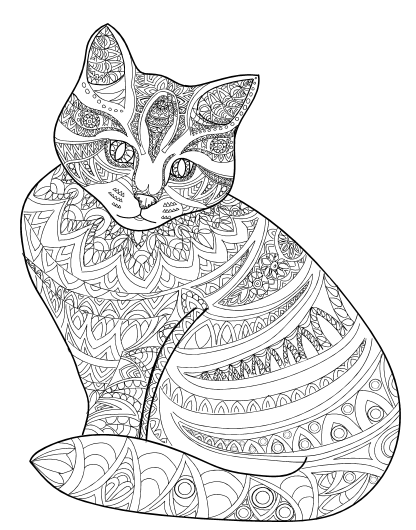 Print onto your own paper or card stock, and make as many copies as you like. 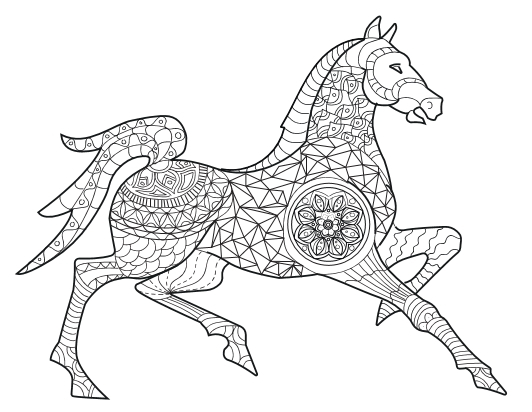 You can try all sorts of creative coloring ideas on the same illustration, or print a few copies and have a coloring party with family and friends. It's a wonderful, creative way to share time together. The 30 illustrations are formatted to 8.5" x 11". 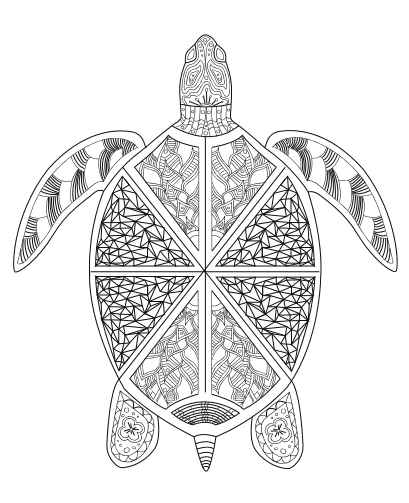 It's a great size for coloring, and can be easily framed. If you want to print to a smaller page - such as for a card, you can choose a different paper size and "Fit to Page" when you print. Most of the pictures are in a vertical (portrait) format, with a few offered in horizontal (landscape) layout. 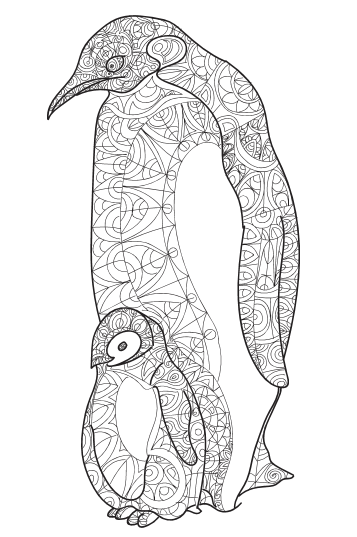 Each animal really stands out on his own page, with an open background you can leave uncolored, or fill in with your own shading techniques. We like to print these on soft pastel-colored paper or card stock so that any uncolored areas have a little color-tone to them - then use brighter colors on the main illustrations. They look great printed on a rich ivory colored paper too - that brings the images to life with a lot of warmth. 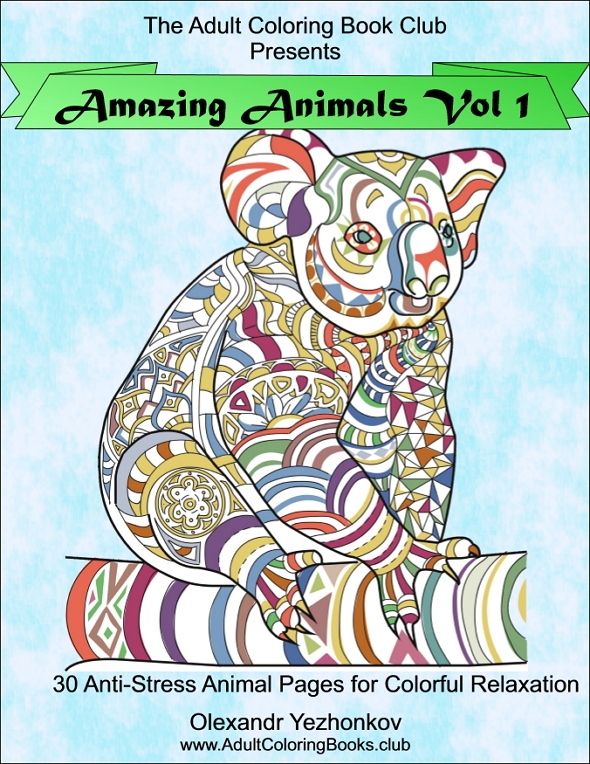 The drawings depict animals from the land, skies and water - with such a great variety there are plenty of designs for every to love.